MELT Fitness Studio started off as an outdoor boot camp for the Greenville, NC Community and surrounding areas in the summer 0f 2014. WIth so much positive feedback the owner lyndsey hogue decided to create a studio for those who were really looking to take their minds and bodies to the next level. 2 years later MELT Fitness Studio secured a location in Uptown Greenville where the staff offers affordable, meaningful, body transforming meal plans, workout classes and personal training services. 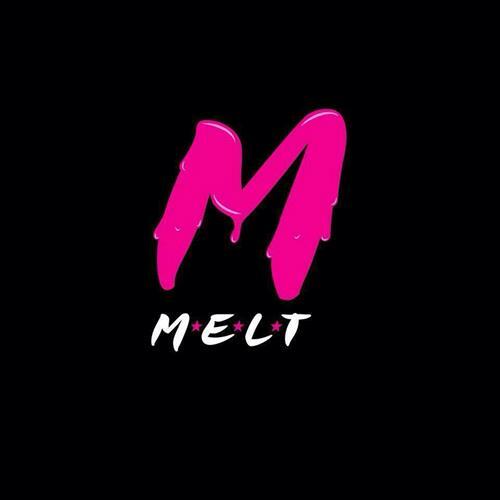 We believe in the "MELT WAY" Servitude, Love, Integrity, Courage and Empowerment or SLICE for short. Those who come here leave a different person. The acronym for MELT stands for "Making Effective Lifestyle Transformations" and we truly believe that's what YOU can do!